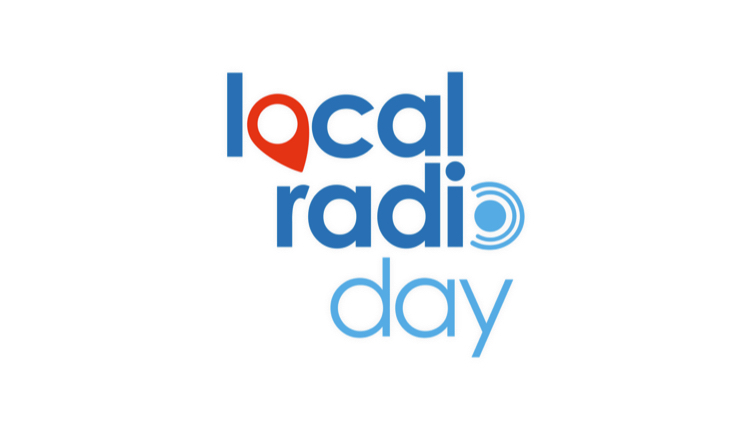 The Local Radio Day initiative will return this year as event founders UKRD hands over the idea to a new partnership. It is being organised by the Local Radio Alliance and supported by BBC Sussex & Surrey. The date has just been announced for 2019 as Friday 24th May, and the new team is wanting as many people as possible to get involved. 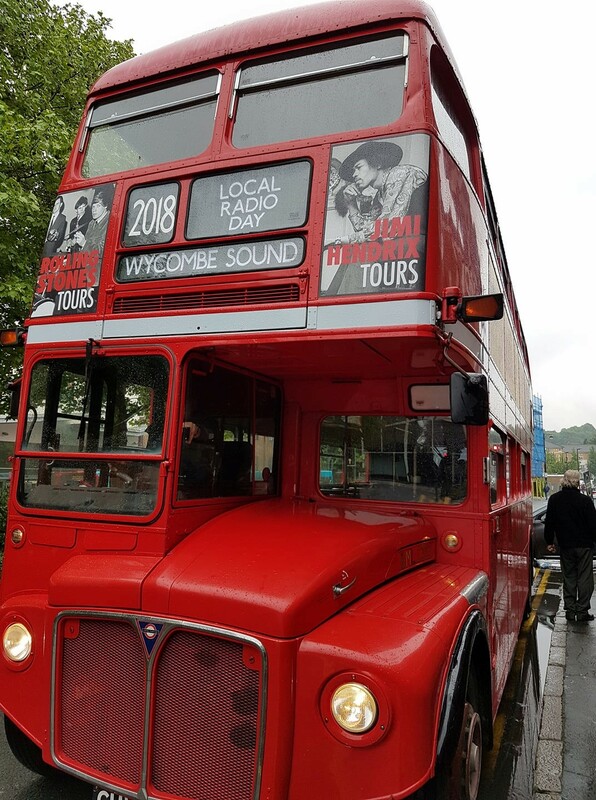 Local Radio Day highlights the value of local radio and celebrates the relationship between radio stations and their listeners. Last year over a hundred radio stations celebrated local radio by doing something extra special in their transmission areas.